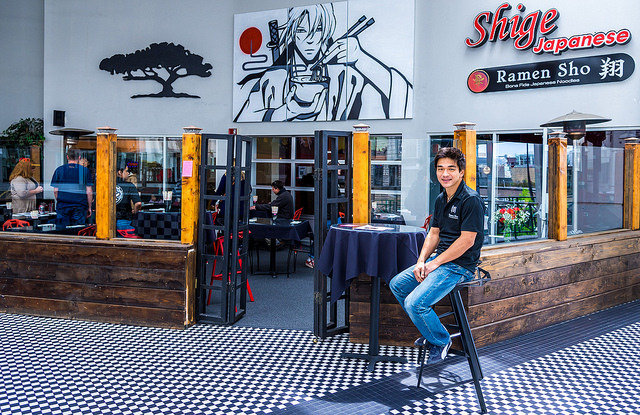 What happens when a seasoned IT consultant, an entrepreneur and a ramen chef come together? 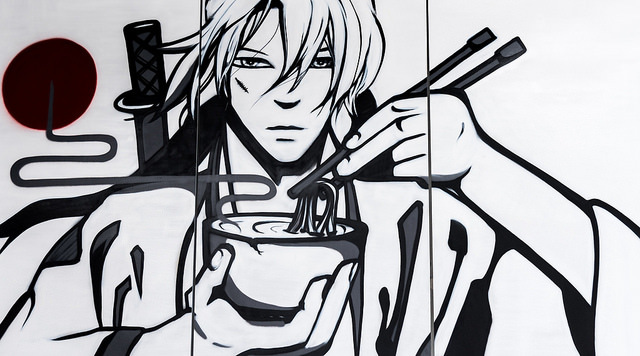 Ramen Sho. Our owner fell in love with Boise after a consulting gig sent him here for a project. 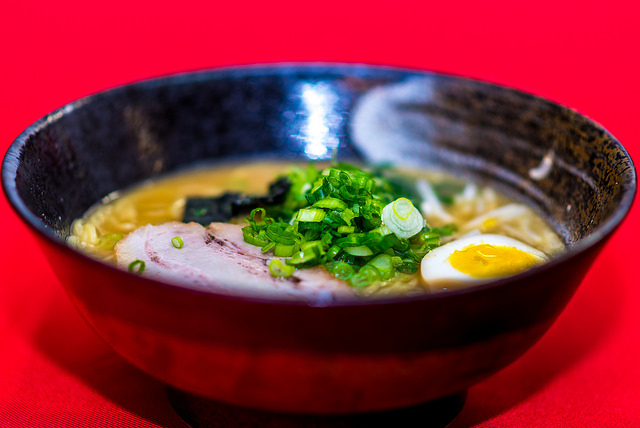 Always wanting to share his lifelong love of noodles he teamed up with a chef with 25 years of international culinary experience to share Japanese comfort food and excellent hospitality with the world, and what better place to start than Boise? Named #1 Adventure City in the United States by National Geographic Adventure for its wide array of outdoor activities, we aim to bring culinary adventure as well. We ensure that each guest receives prompt, professional, friendly and courteous service with a fair price. We offer impeccable taste with exceptional service at a price point that will leave you, your stomach and your pocketbook happy. Ramen doesn’t discriminate, nor do we. 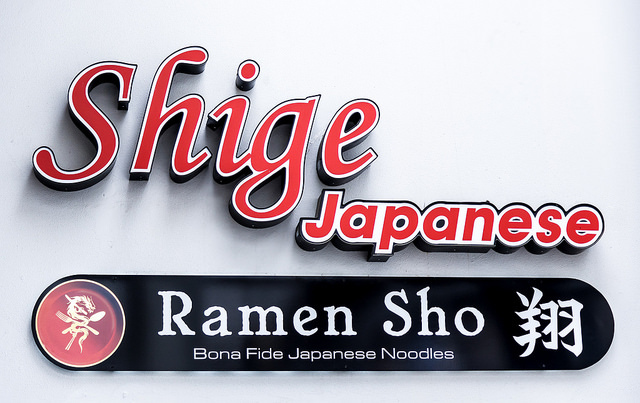 Come be part of our ramen family. We take a to-go order. Please call us! We can serve at your event! Please call us!